Traditional porcelain jacket crown (PJCs) is the oldest type of tooth coloured crown and it consists of 1 – 2 mm thick of porcelain. PJC is relatively brittle but after it is cemented it requires same amount of force to fracture our tooth enamel. 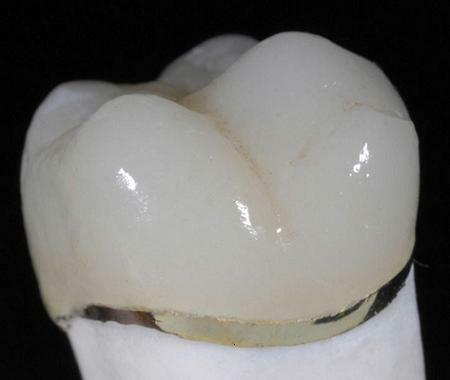 To overcome the brittleness of PJCs, many types of stronger crowns have been developed. 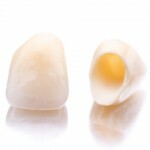 Zirconia cores is another type of all ceramic crowns. 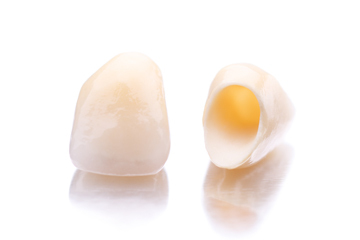 Zirconia is a very strong material but it is dense white and required thick layers of porcelain underneath to mask the opacity of zirconia. 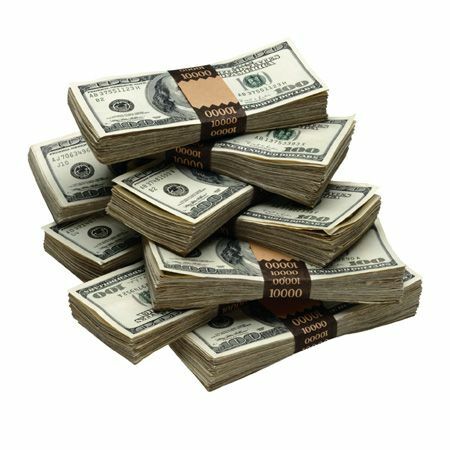 This entry was posted in Oral Care and tagged ceramic crowns, dental crown, metal ceramic crowns, metal crowns on April 1, 2011 by SH.